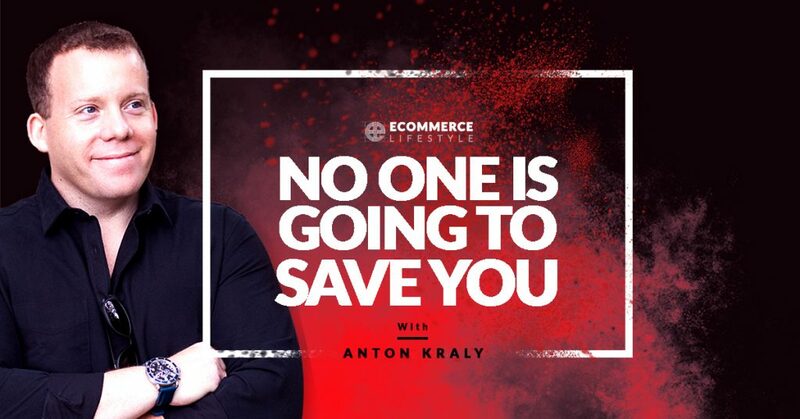 I’m coming to you on a rainy morning in NYC with a bit of business advice on why the universe does not owe you anything and why no one is going to save you. 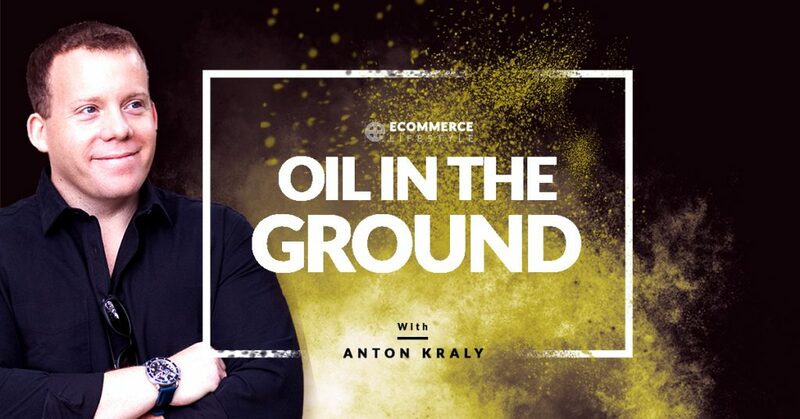 In this podcast, I share a new marketing technique along with why people are too quick to throw in the towel when things change. Seeking clarity? 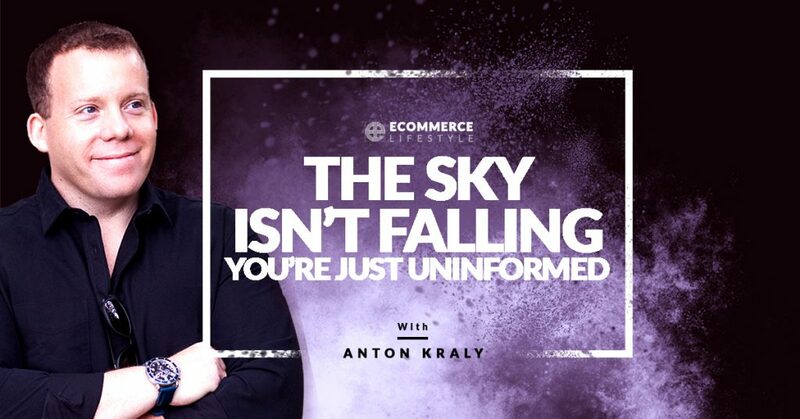 In this episode of the eCommerce Lifestyle Podcast, Anton talks business, finance, and relationship planning for the long term. 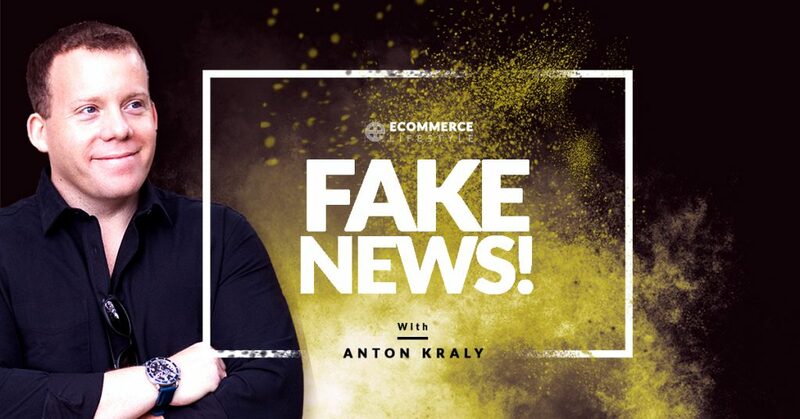 With new information appearing in your feed all day everyday, how can you sort through it? And how can you know who to trust? 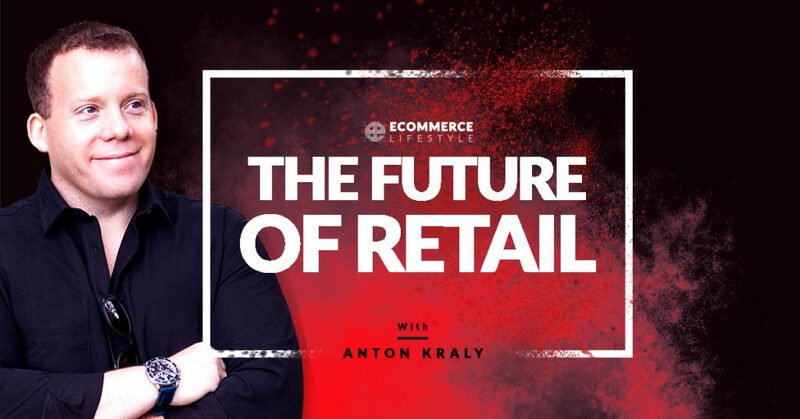 In this episode of the podcast, I share my thoughts on the future of retail, and how to prepare if you don’t want to be left behind. Mental health seems to be a huge issue in our society right now and I’d highly encourage everything to listen to this episode and to try this exercise for themselves. In this episode of the eCommerce Lifestyle podcast, Anton shares an investment lesson from the late 19th century that still holds true today. Anton shares insights from a conversation he had with a friend whose sales have become stagnant.